Sleeps a maximum 15 guests. 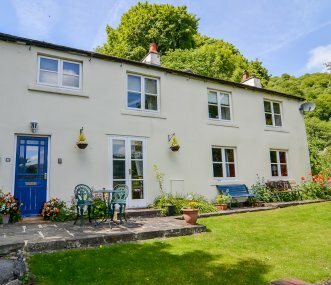 Beautiful self-catering cottage overlooking Matlock Bath in the beautiful Derwent Valley on the edge of the Peak District, Derbyshire. Escape every day stresses in Georgian grandeur. 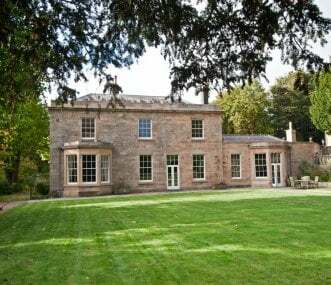 Croquet lawn, enchanted gardens, open fires, games room, enormous vaulted kitchen, six stylish bedrooms (3 en suite) - perfect for all generations. Sleeps 20, with extra double sofa bed 22. 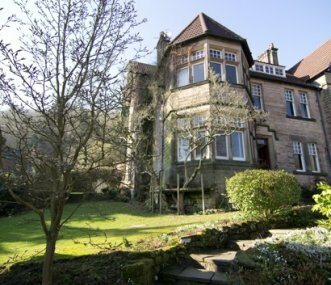 A spacious stone villa, on the edge of the Peak District laid out on three floors. 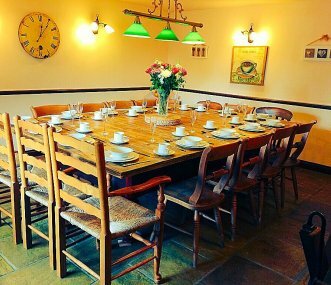 Self-catering accommodation on the edge of the Peak District ideal for groups to enjoy a range of outdoor activities across the 25 acre site and in local surroundings. In the beautiful Derbyshire Peak District, this is one of the UK's top holiday parks and provides luxury self-catering holiday accommodation for families or groups of friends. Sleeps 580+. 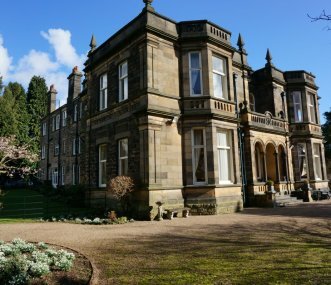 New not-for-profit Adventure Centre based on the outskirts of the Peak District, offering adventurous residential stays and activity days. Accommodation in modern bedrooms and glamping pods. An impressive country manor house in large grounds with an ornamental lake. Sleeping 32 in style with with plenty of reception rooms and 2 dining options to seat the whole party at a single table.